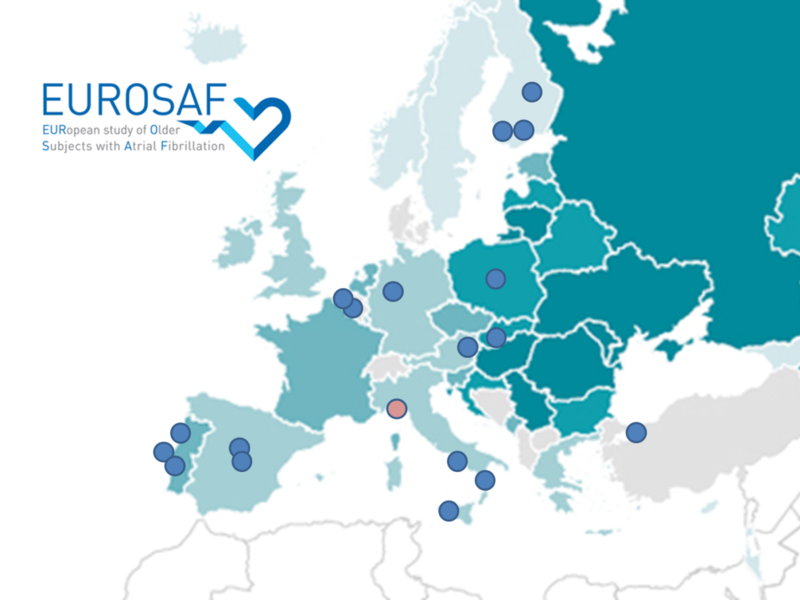 EUROSAF is an observational study aiming at evaluating the efficacy and risks of anticoagulant treatments in multi-morbid frail older subjects with Atrial Fibrillation, through a multi-center analysis including old patients (over 65) affected by atrial fibrillation and hospitalized several Geriatric Wards in Europe. This study is performed in the framework of the Special Interest Group on Comprehensive Geriatric Assessment (SIG - on - CGA), supported by the European Geriatric Medicine Society (EuGMS). The involved centers are located in 10 different countries.